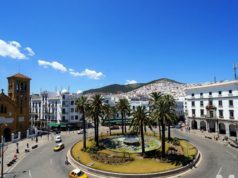 Rabat - A large Moroccan delegation of tourism industry representatives is due to arrive in Russia next week, to encourage tourism between the two countries. 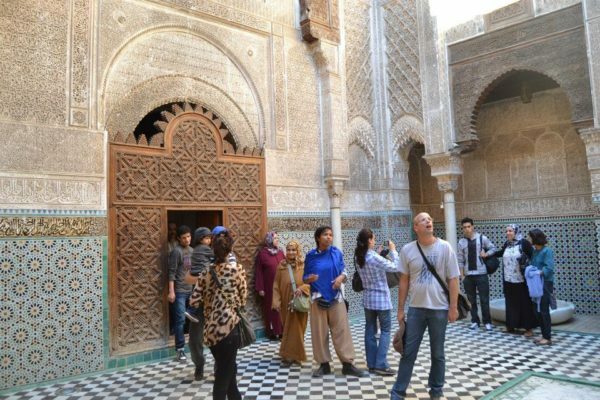 Rabat – A large Moroccan delegation of tourism industry representatives is due to arrive in Russia next week, to encourage tourism between the two countries. 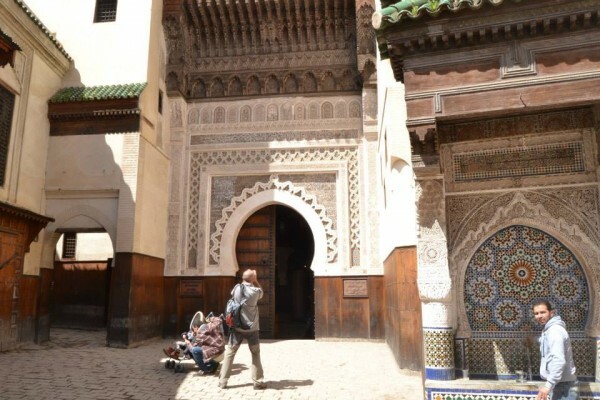 During this visit, the Moroccan delegation will seek to lay new foundations to put in place a fruitful tourist exchange between Morocco and Russia, Moroccan ambassador to Russia Abdelkader Lecheheb told Sputnik news agency. The Moroccan diplomat went on to add that the two sides would increase business meetings to make more progress. 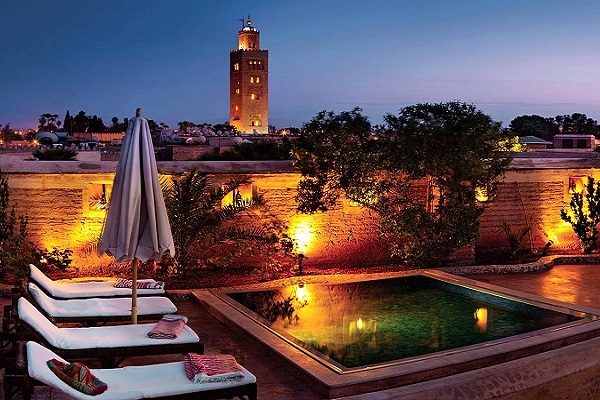 This meeting is expected to be followed by a sustained promotional campaign on the Russian market, as Morocco seeks to attract 800,000 Russian tourists by 2020. 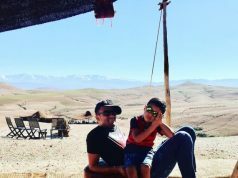 Meanwhile, observers expect Morocco to reach this goal before 2020 after Russia banned travels to Egypt and Turkey, which are among Russian tourist’ favorite destinations. 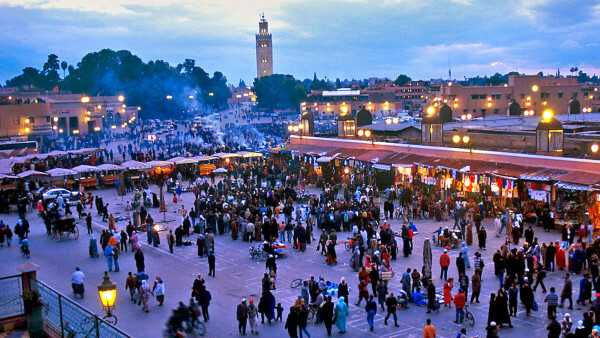 Statistics say over 36,000 Russian tourists visited Morocco last year, a 22 per cent decrease in comparison to the previous year. 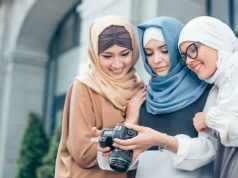 The decrease was attributed to Moroccan Ministry of Tourism’s lack of promotional advertising campaign on the Russian market.